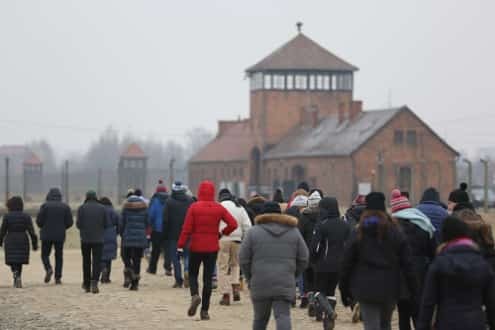 The persecution of our tribe during the Holocaust, and how we live as Jews today, connects us with the future of our people. 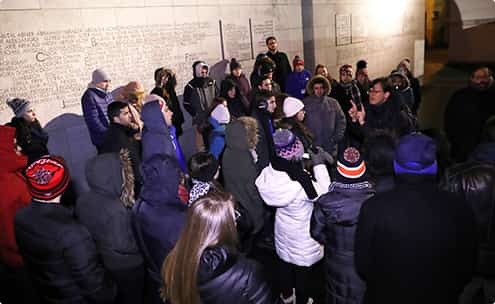 Chabad on Campus explores this vital connection during Living Links, an inspirational seven-day Poland trip for college students. 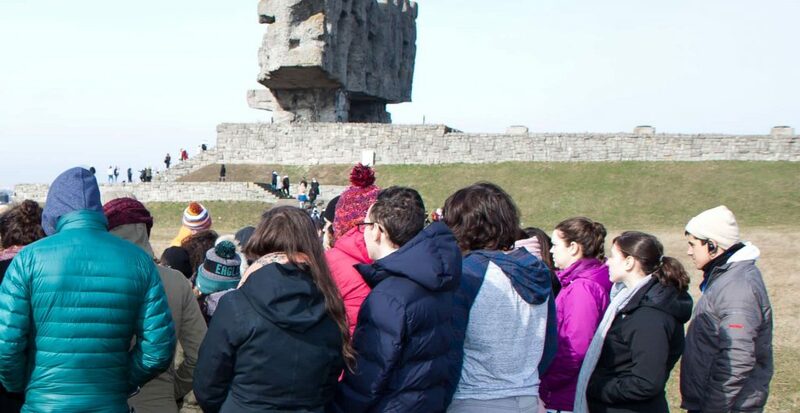 Eye-opening and life-changing, the weeklong journey traverses through cemeteries, death camps, ghettos and other vestiges of Jewish life and loss across Poland. It affirms the need for a strong Jewish presence in Israel and among the diaspora. It may even spark a desire to strengthen your own Jewish commitment. Connect With the Past. Shape the Future. Find Your Meaning in Poland. Includes airfare to Poland and all trip costs (food, lodging and travel) except tips to the local staff (bus driver, tour guides, etc.) and spending money. There’s a fully-refundable $150 security deposit, to be returned after you complete the trip and a post-trip survey. Actual cost is $2,000 per person. We are able to offer a highly-reduced cost thanks to the support from generous Chabad on Campus donors. 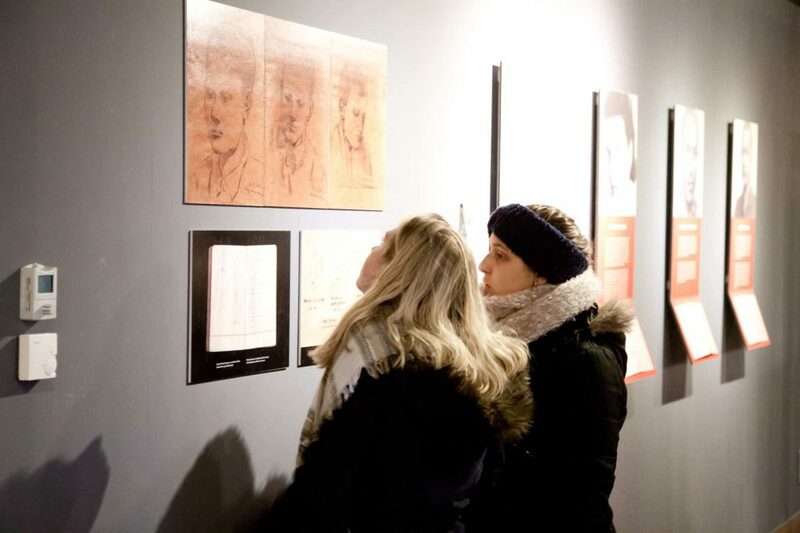 Explore the rich Jewish life existing in Poland prior to the Holocaust with a visit to the Warsaw Jewish Cemetery. 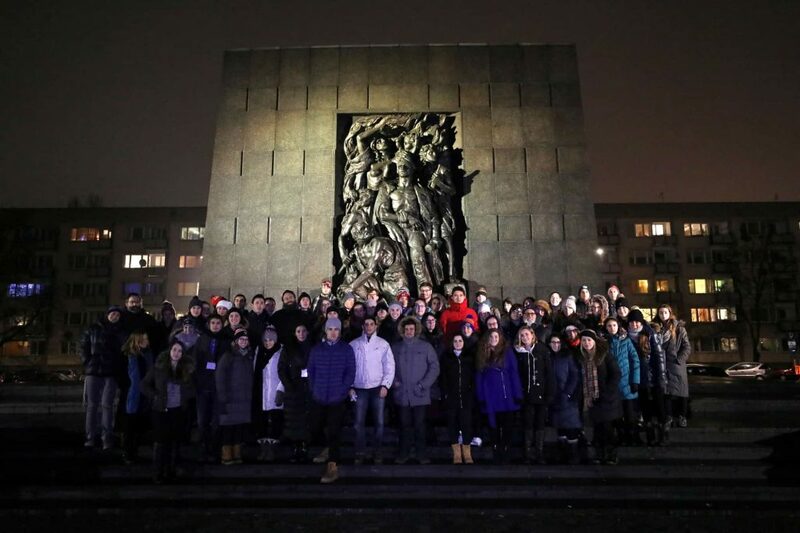 We will also visit the Warsaw Ghetto Heroes Monument, Ghetto Wall Fragments, Umschlagplatz and the Nozyk Synagogue. 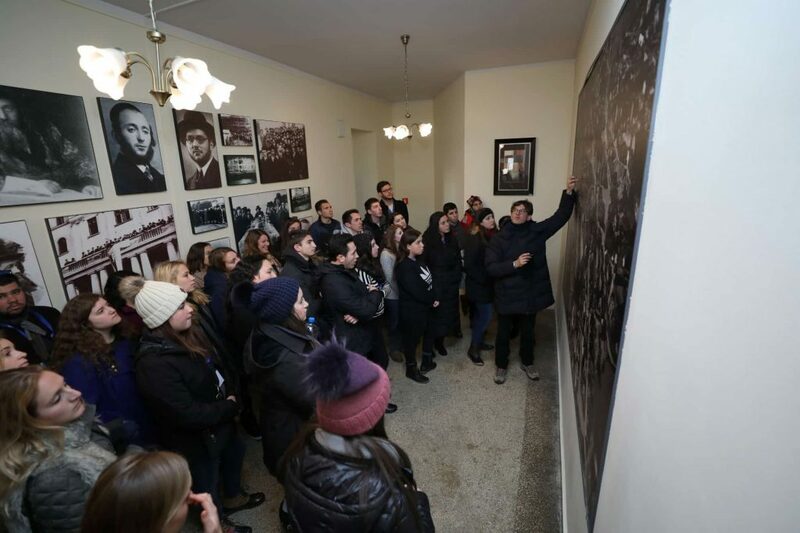 Observe the unbreakable bonds of Torah study on a tour of Yeshivas Chochmei Lublin. 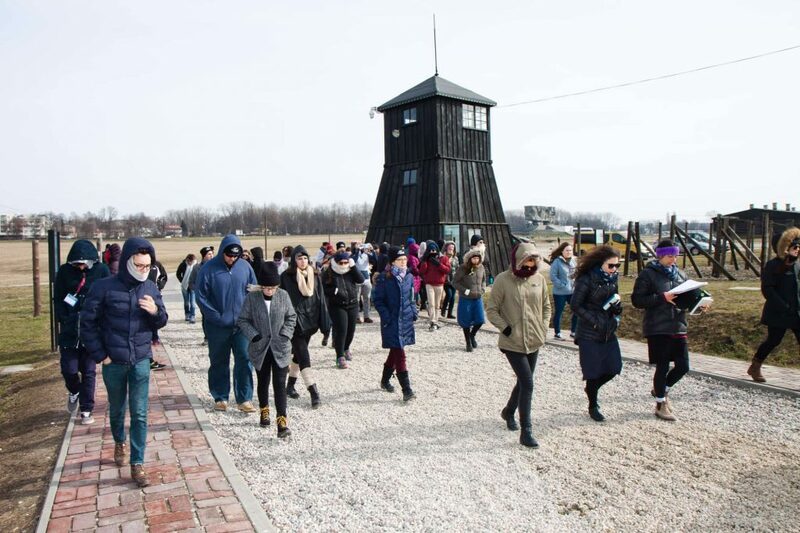 From here, we will tour the well-preserved Majdanek Concentration Camp and visit the grave of Rabbi Elimelech of Lejansk (1717-1787), a founding Rebbe of the Chassidic movement. 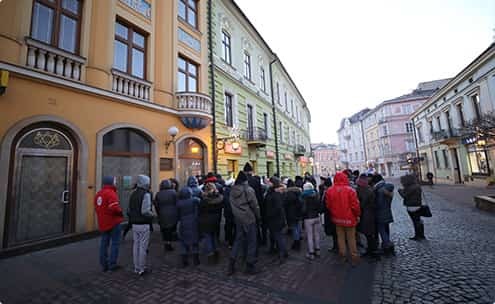 Start your day touring the beautifully restored Lancut Synagogue before heading to Tarnow, where the flourishing Jewish community was completely decimated by the Nazis. 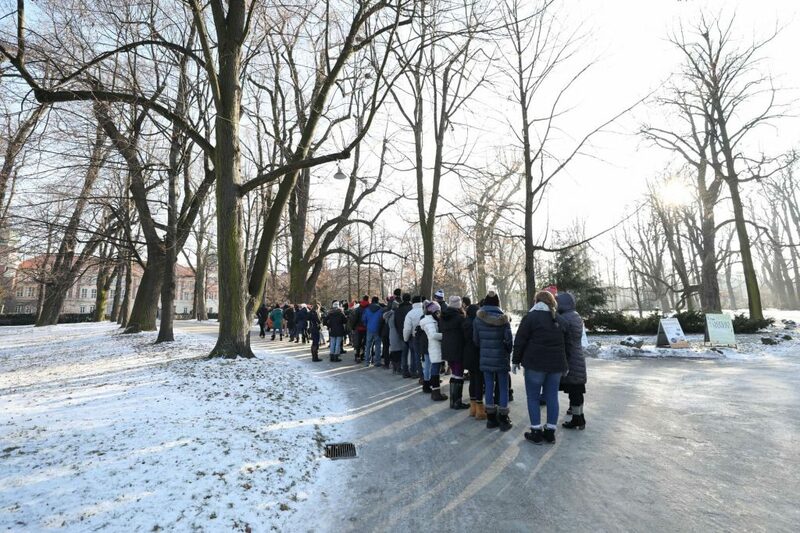 We will also visit the forest of Zbilatowska Gora, where the Jewish men, women and children of Tarnow were murdered and buried in mass graves. 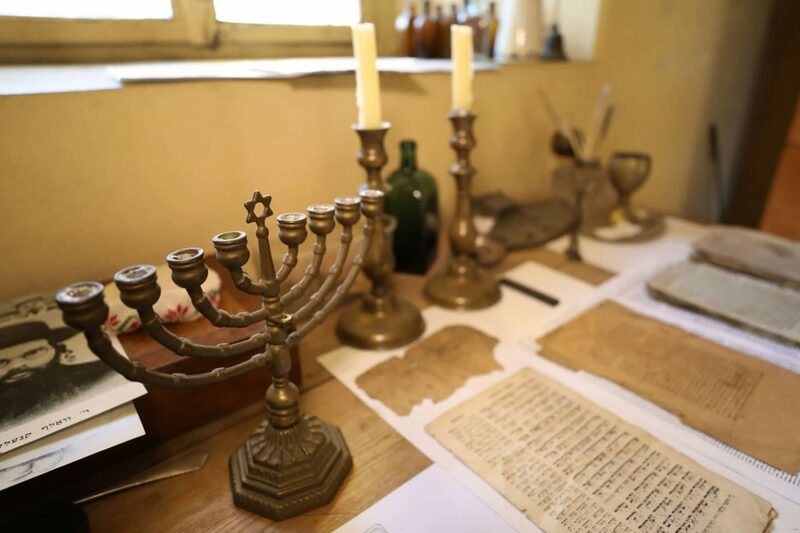 Delve into the illustrious history of Jewish Krakow, followed by a walking tour including Old Synagogue and Izaak Synagogue. Continue to the Plaszow Camp and Krakow Ghetto, home of the Schindler Factory made famous by Steven Spielberg’s blockbuster. Celebrate Shabbat at our hotel. 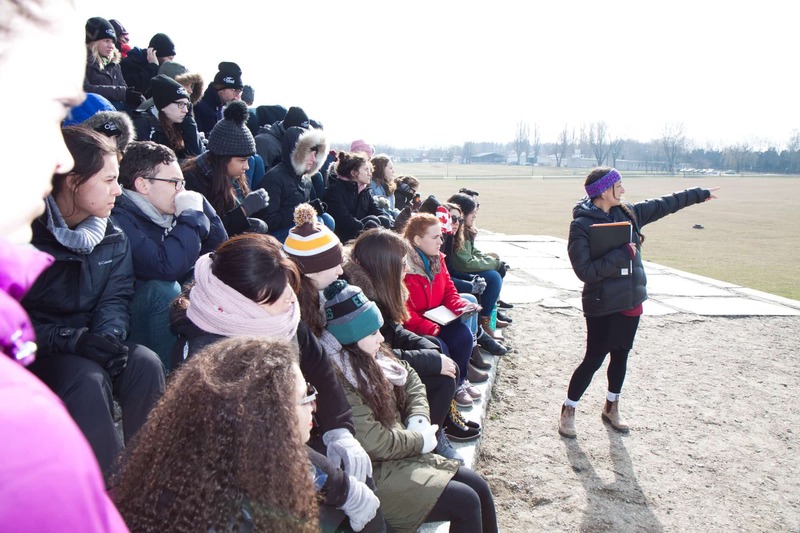 Join the local community for Shabbat Services followed by a much-needed rest or an optional walking tour of the Wawel Royal Castle and Old Town. 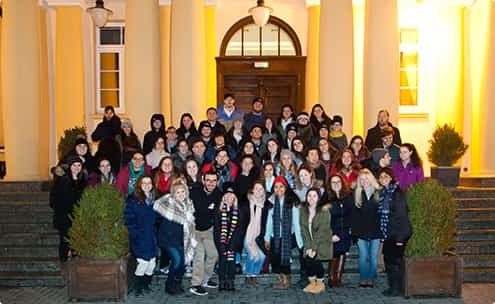 We usher out Shabbat with a Havdalah service, followed by a walk in Krakow Old Town Square. 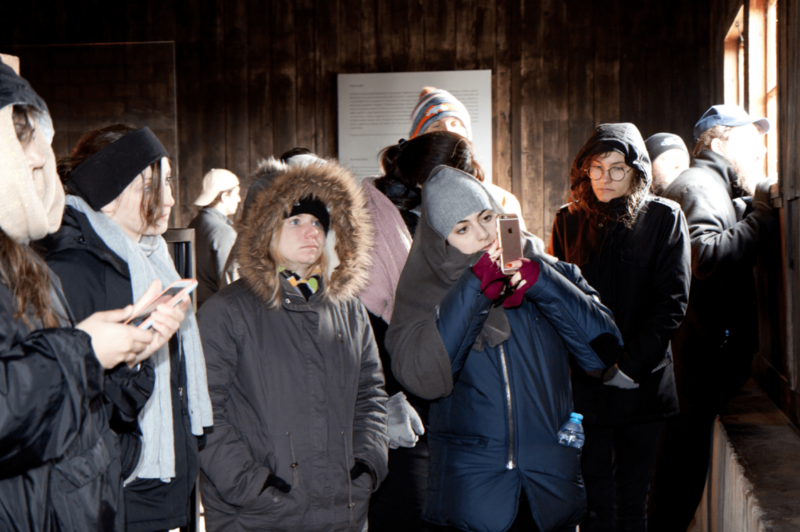 A palpable reminder of the full horror of the extermination of 1.5 million Jews, we tour Auschwitz I and Auschwitz II-Birkenau. Actual Itinerary will vary from trip to trip. 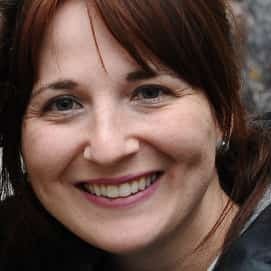 Do I need to have a background in Jewish education and observance? No. This trip is open to all Jewish students, whether affiliated or not. It is also open to those interested in furthering their Jewish education. All classes and readings will be in English. Will there be free time for me to explore on my own? No. The trip itinerary is very full. While students will have built in free time, it will be within the framework of a tight schedule. In addition, due to security concerns, students must remain with the group at all times. 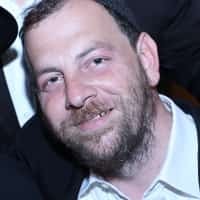 What security precautions does Chabad on Campus take? Your safety is our number one priority. Our program does not travel to or through certain higher risk areas. We will be accompanied by an armed guard for the entire duration of the trip. We also monitor safety updates and we will cancel or modify specific trips as needed. There will be rolling acceptance, based on eligibility. For the spring trip, status notifications will be sent out starting January 22. If you don’t hear from us, reach out to agomes@chabad.edu. If you are accepted to the program, you will be notified about how to proceed with submitting your payment and confirming your place. Be sure to follow those steps to secure your place. Students need valid passports. American, Canadian, Australian and United Kingdom citizens (and many others) do not need visas. If you do require a visa, you will need to contact our office to arrange the necessary documents. Your passport will need to be valid for at least six months from the date of your return to the U.S. The $499 fee covers room, board, and all activities. Students are encouraged to bring some spending money for souvenirs and snacks. There will also be a minimal fee for tips for the local staff ($50). How will I be able to stay in touch with my parents/family while I'm in Poland? You will have the option of renting a cell phone for a reasonable rate. Emergency contact information and staff cell phones will be posted as well. Thank you for your application! It is now being reviewed by the acceptance committee. They may follow up with your references and/or call you for a phone interview. There are many factors which the acceptance committee takes into consideration, including but not limited to: demographic, school, quality of applicant, involvement in local Chabad and references. 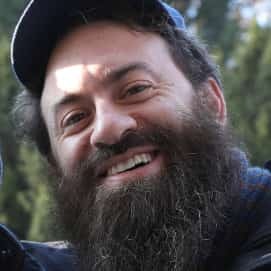 Does Chabad on Campus cover domestic transportation to/from New York? No. All trips leave from New York and students are responsible for making their own way to New York City. No. If you have a unique situation, please get in touch with our office.